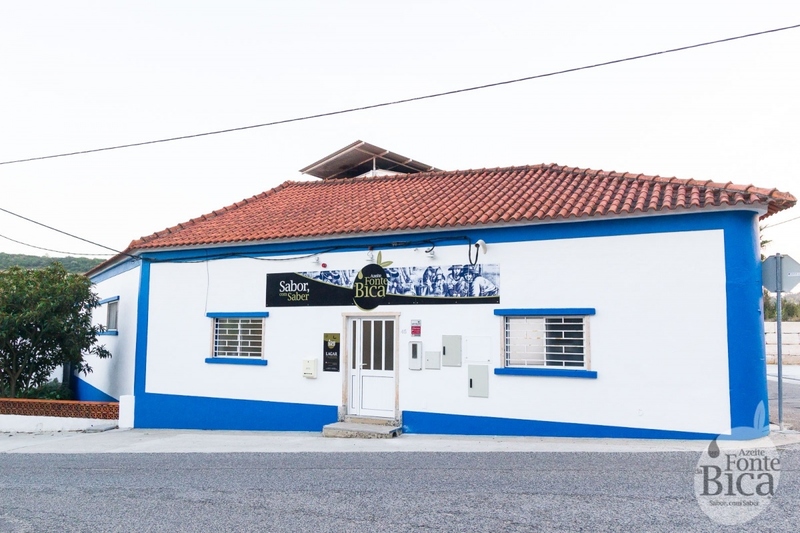 Fonte da Bica is a family business initiated in 1937 and based in Rio Maior. 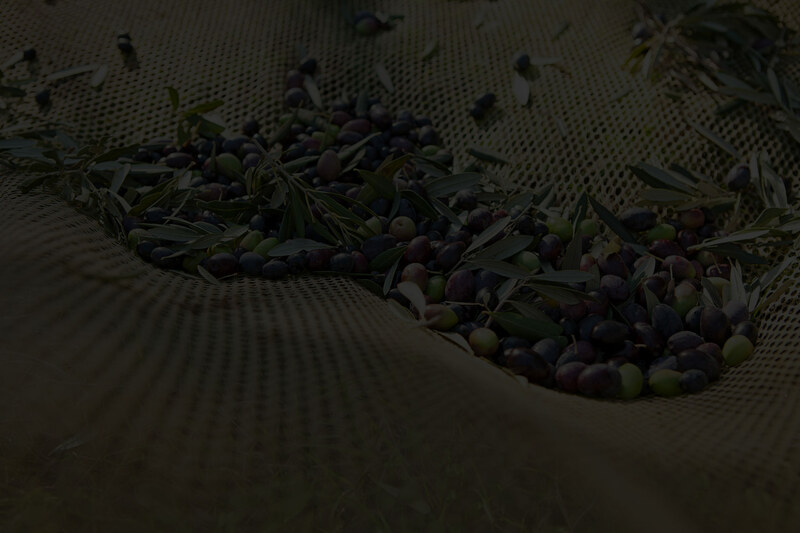 Since then, the company has grown, due to an effort to add innovation to tradition. 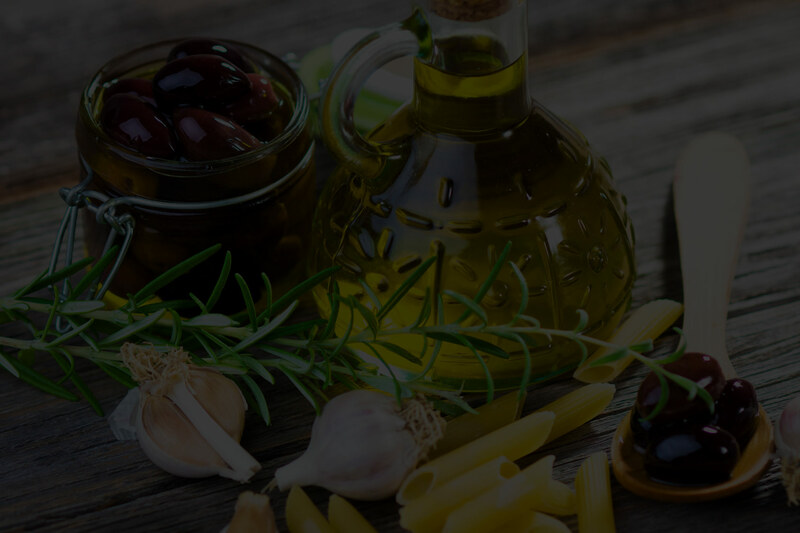 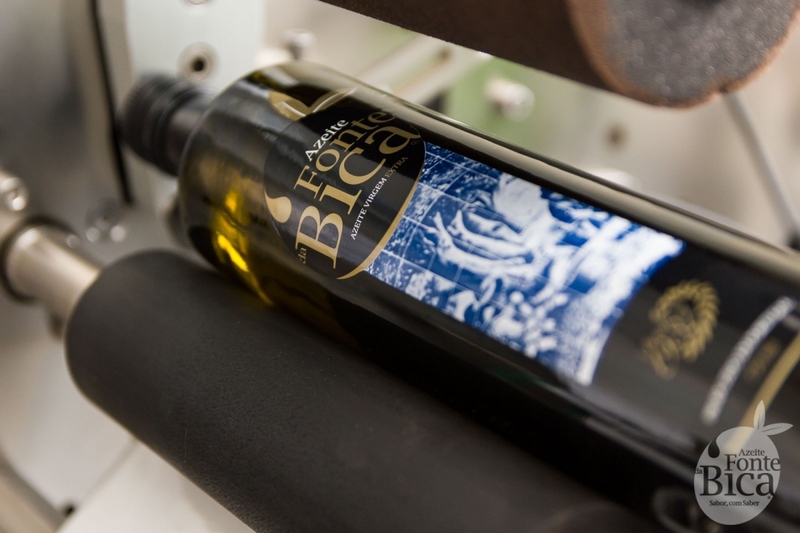 The focus of the company is to maintain the quality that costumers are used to and take a new step into the future - finding new markets to present Fonte da Bica Olive Oil. 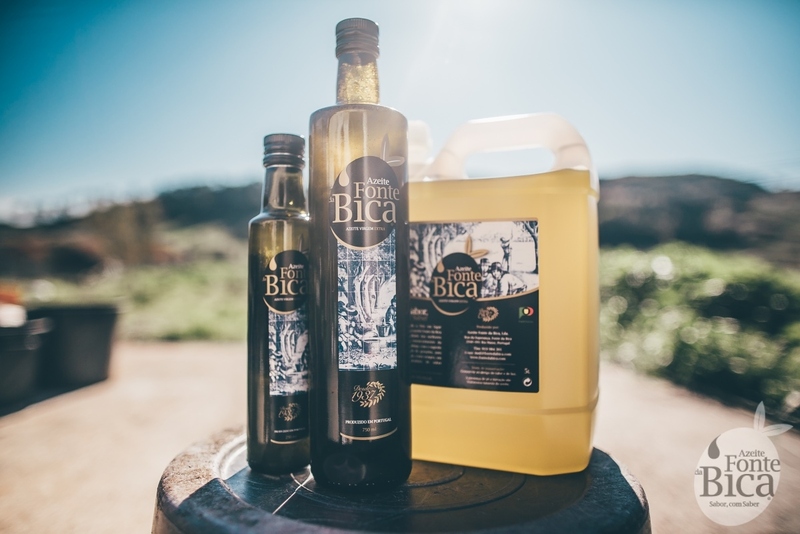 Using the artful traditional method of decantation, Fonte da Bica Olive Oil combines the quality of the best olives - essentially Galega variety - with the secret wisdom of generations, offering a genuine portuguese product - appreciated by those looking for flavor with traditional knowledge.